Our Super Smash Brothers Ultimate Charity Tournament was a success! All of the proceeds from the tournament are going towards Habitat for Humanity, ΒΓΕ’s official philanthropy. After 85 games of Smash, we ended the night with over $300 to donate. A big thanks to everyone who came to compete and a big congratulations to our winner, Tommy! Rush for the Spring 2019 semester is beginning! Rush is an exciting time of year when fraternities and sororities on campus do their recruiting. Rush events are designed to help rushes get to know each individual brother as well as the fraternity as a whole. 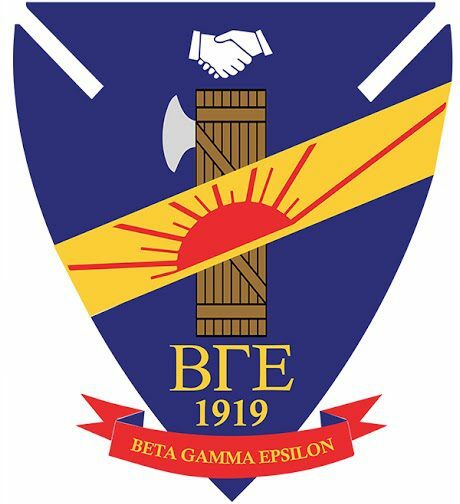 If you are interested in rushing Beta Gamma Epsilon, the full schedule of events can be found here. There is no commitment in attending an event and free food and refreshments are provided. We can’t wait to see you there! Come out and rush BGE! If you’re interested in joining Beta Gamma Epsilon, or even if you just want to know a little more about us, then check out our Fall 2018 Rush Schedule. All of these events are no-commitment. We will provide you with food and soda. Spring 2018 Rush Starts This September!